White Dog is an essential part of the University City that is close to both Drexel and Penn. 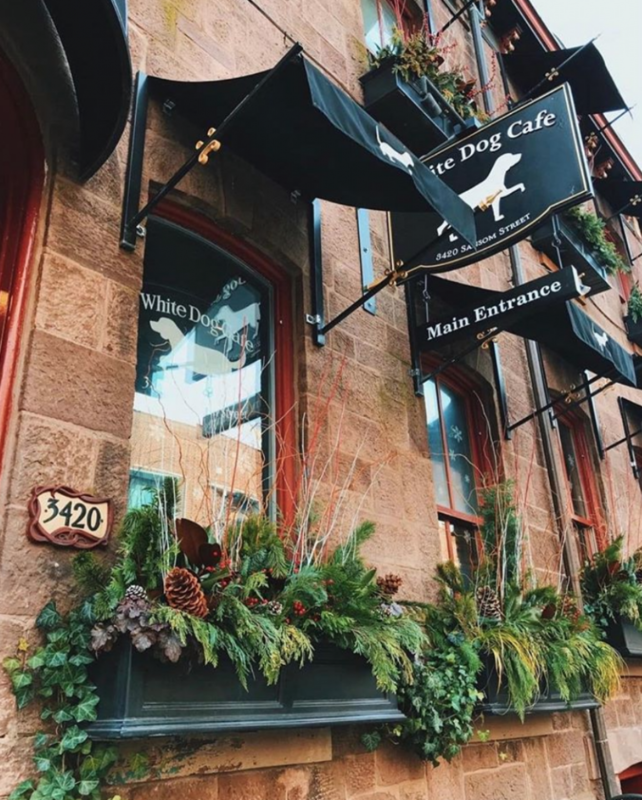 This cozy American restaurant has different size rooms to accommodate whatever size party you may have, and the gorgeous dog-themed decor will make for a great backdrop to all of your grad photos! Have family coming from the East or just want a change of pace? 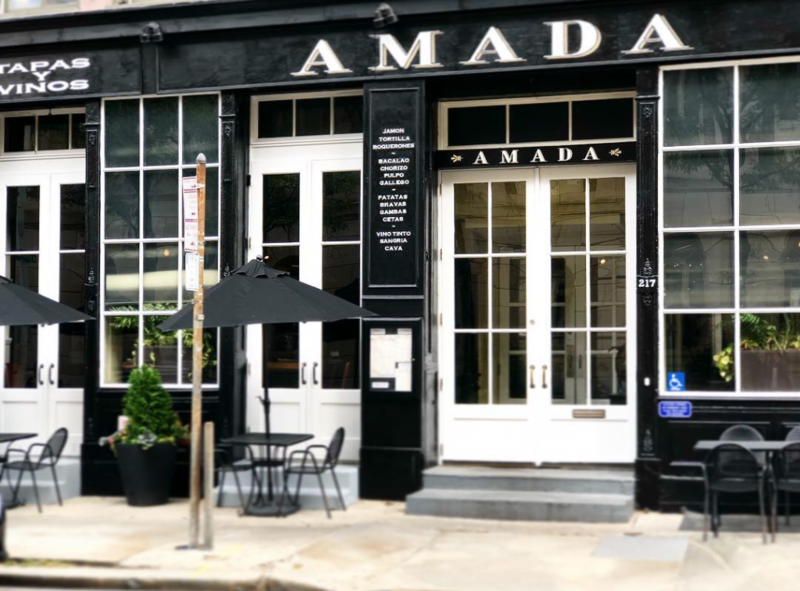 Head to Old City for authentic Spanish food at award-winning chef Jose Garces’ first restaurant! 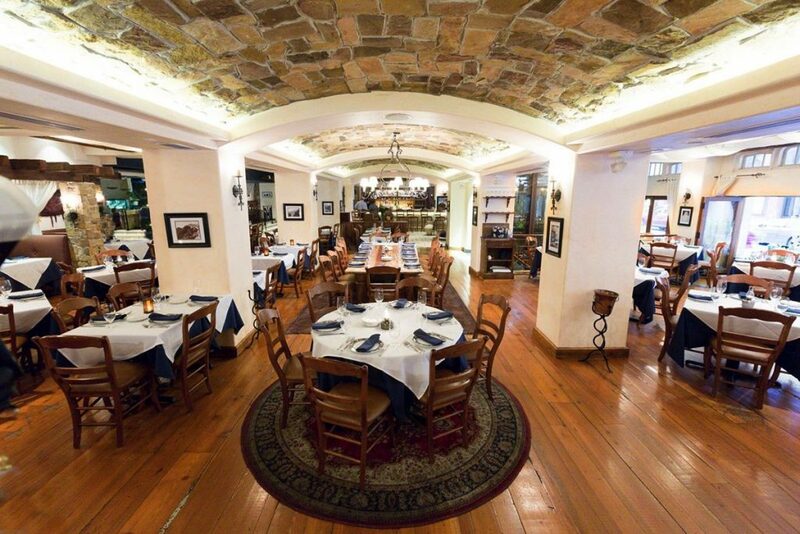 Let’s take a journey across the sea – or across Broad Street – to Estia, conveniently located in Center City! Your party is sure to have a fantastic time at this Greek restaurant! 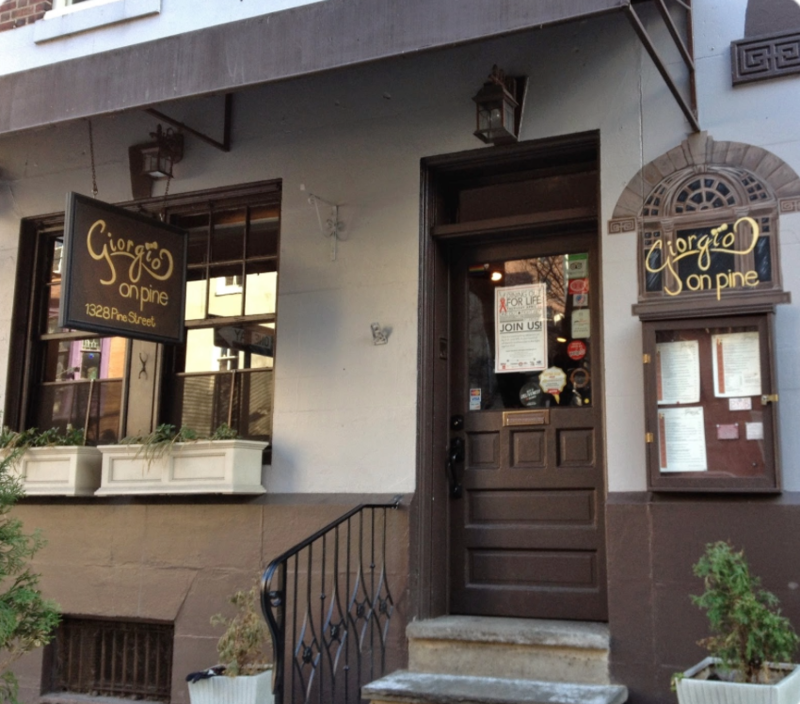 Giorgio on Pine is a classic Italian restaurant that focuses on providing fresh, authentic Italian food in a homey, rustic setting. 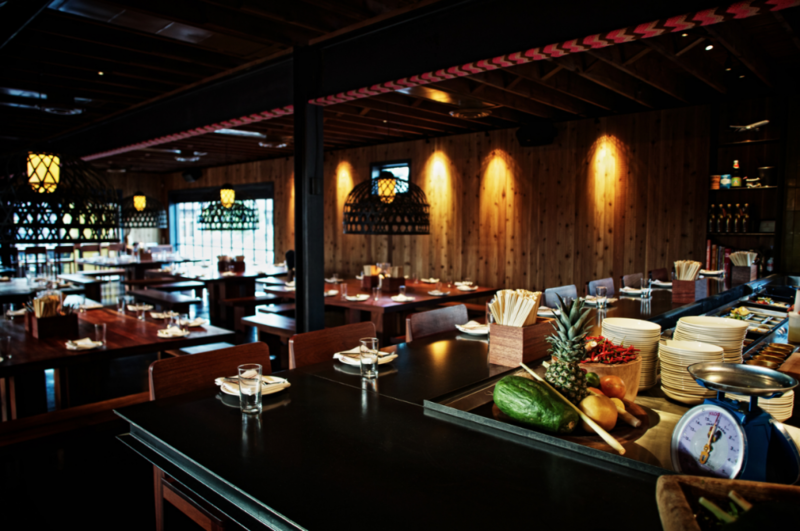 There’s a dish here for every member of your party so this is definitely a great spot to celebrate your special day! Is sushi one of your main food groups? Bring that vital part of your college experience to your grad party by heading to Fuji Mountain for delicious Japanese food! 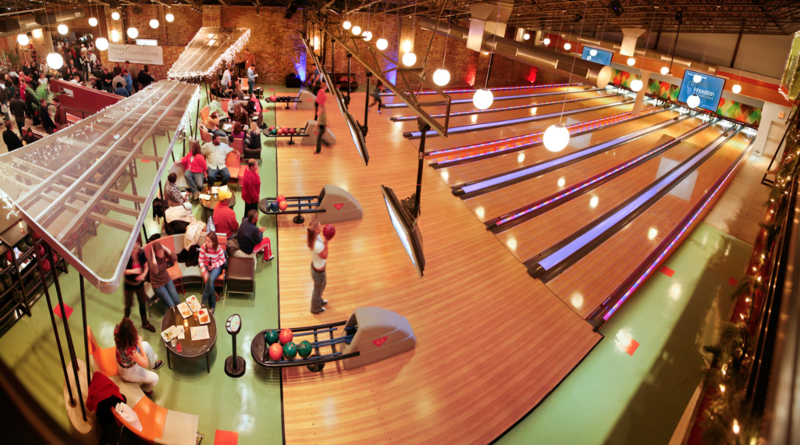 If you want something a little more out of the box than just a dinner party, consider the following bowling alleys in Philadelphia to host your event! This is a good family friendly option or a fun, different way to celebrate with friends! Follow us on Instagram at @CampusPhilly for even more foodie recommendations!